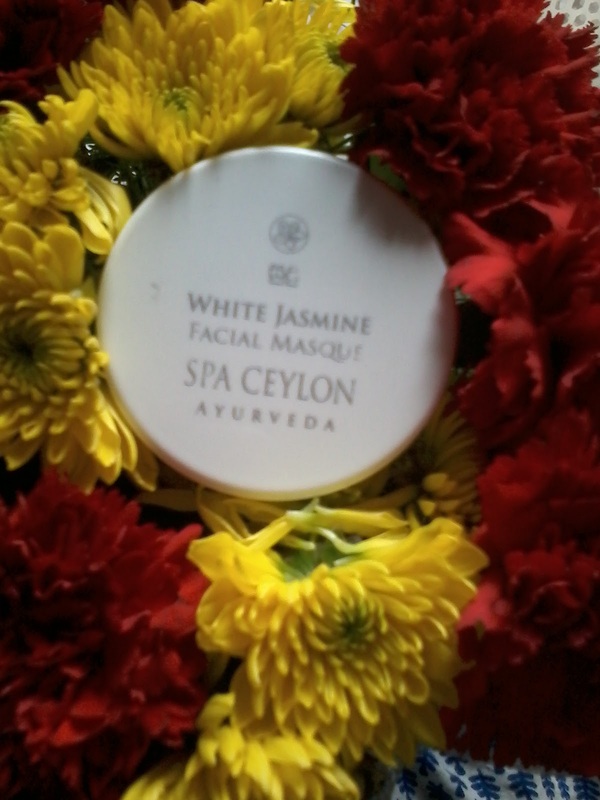 Today I am going to review a new product from Spa Ceylon Ayurveda —White Jasmine Facial Masque . Spa Ceylon is an Ayurvedic Brand from Sri Lanka . 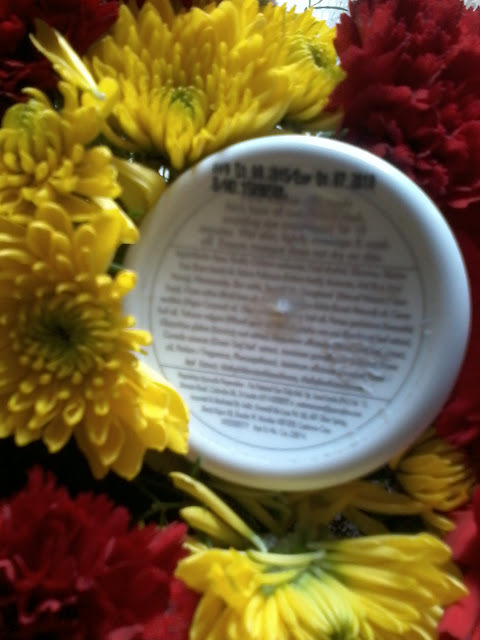 All its product are ayurvedic made from natural ingredients . 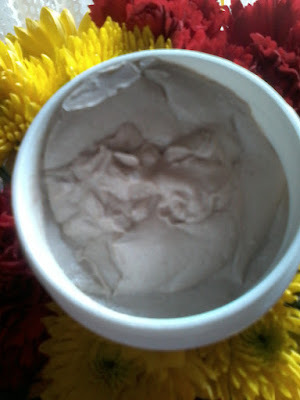 The first product from its range which I have tried is this White Jasmine Facial Masque . So all ingredients are natural and good for skin. The product comes in a Plastic tub . 1.Ayurvedic product with all natural ingredients . 3.Good for all skin type , even excellent for oily skin . 4.Helps to control oiliness of skin . 2.Not easily available every where , one has to buy from online stores . I have used it few times and I really liked it . Its a clay kind of thing , very thick in consistency . After applying one has to leave it for 20 minutes and when it dries one needs to wash it off with plenty of water . It helps to remove oiliness of skin and evens the skin tone . So except the cost factor everything else is good . One can buy this product from online stores like Amazon.in or flipkart.com or directly from their website .